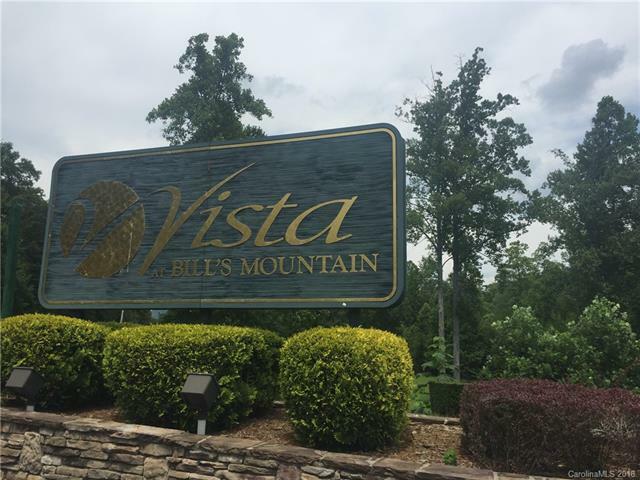 Build your dream home in the prestigious, private gated community of the Vista at Bill's Mountain! 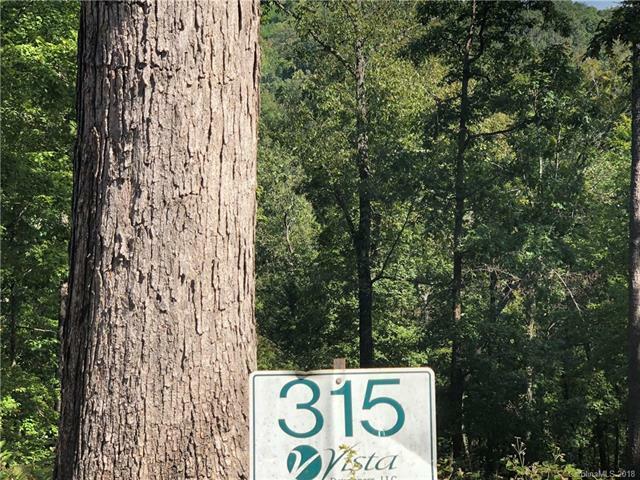 This beautiful lot boasts gorgeous year round views! 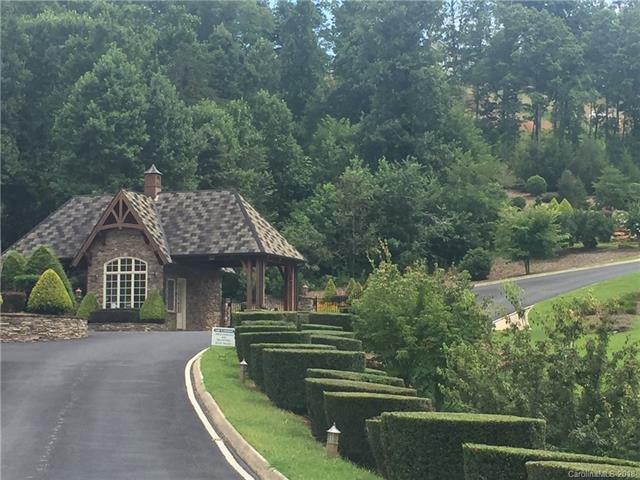 Top shelf amenities include a fantastic club house with amazing views of Hickory Nut gorge & Chimney Rock, swimming pool, fitness center, sauna, tennis courts and walking trails. Paved roads. 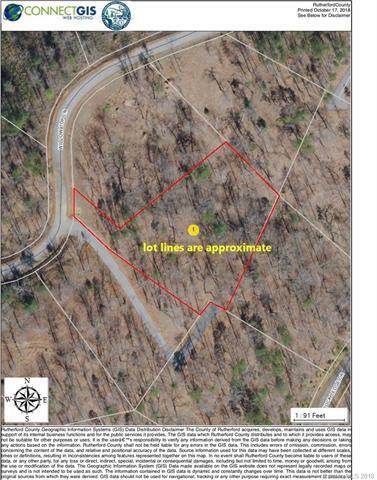 Close to everything in Lake Lure. The data relating to real estate on this Web site derive in part from the Carolina Multiple Listing Services, Inc. IDX program. Brokers make an effort to deliver accurate information, but buyers should independently verify any information on which they will rely in a transaction. All properties are subject to prior sale, change or withdrawal. Neither RE/MAX Journey nor any listing broker shall be responsible for any typographical errors, misinformation, or misprints, and they shall be held totally harmless from any damages arising from reliance upon this data. This data is provided exclusively for consumers' personal, non-commercial use and may not be used for any purpose other than to identify prospective properties they may be interested in purchasing. © 2019 Carolina Multiple Listing Services, Inc. Data last updated 2019-04-23T15:59:00.237.